Villas allow you to feel at home; to really settle in and relax. The spaciousness of your own private common areas will create an environment of tranquility and if you are travelling with children they will love the fact that they are not confined to a hotel room. There’s nothing better than breakfast in your P.J.s! 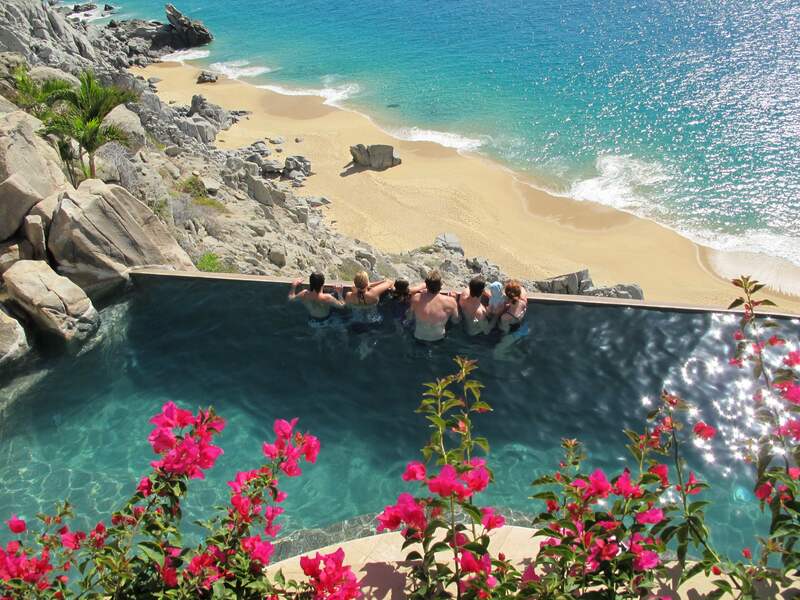 If hanging at the pool with hundreds of strangers isn’t your thing, a villa allows you and your family/friends to enjoy your vacation with the seclusion and intimacy that only a private home would allow. There are many different companies offering villa rentals today and selecting the right company to book with is almost as important as choosing the villa itself. If you know exactly what home you are looking to rent you can always go to the home owner directly. They may have their own site or may be listed on sites like VRBO or homeaway.com. Be cautious when going owner direct as it doesn’t necessarily mean that you are getting a better price and you need to consider that by going this route, the owner may not be able to provide some of the services that are available through the villa specialist companies that manage rentals on the owner’s behalf. If you go owner direct, verify that at a minimum there is someone to contact locally should you run into problems and that someone will be there to prepare the villa prior to your arrival and put the air-conditioning/heat on if required. You want to avoid the “find the key under the mat” type of approach. 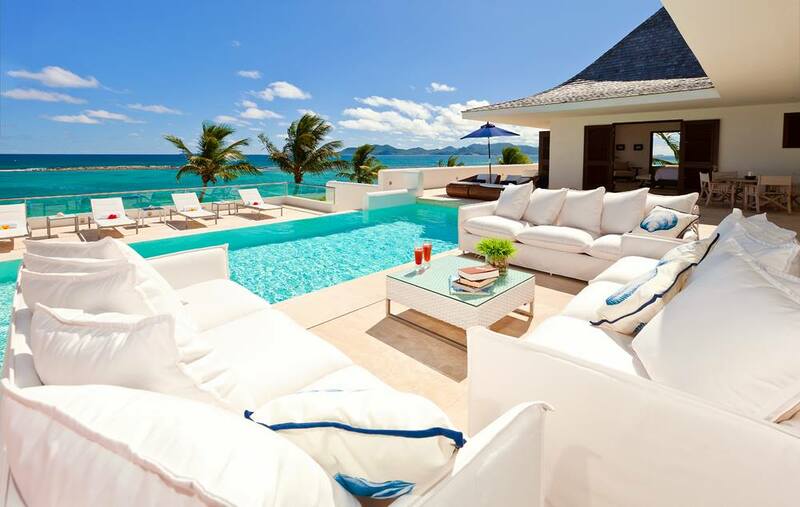 There are many sites that have villa inventory in many locations around the world, including private island rentals. If you are not set on your destination, this is a great way to have access to choice. You may actually do your search by your criteria of size and amenities of villa instead of necessarily choosing by destination. Some sites even allow you to search by the experience you wish to create to ensure the villa fits perfect with the theme of your holiday-motivation: weddings, golf, family or romantic getaways, to name a few. “We are all about the customer experience,” says Steve Lassman, vice president and general manager, villasofdistinction.com. “We take great strides to provide the ultimate in personalized service from our villa specialists and personal concierges, right down to our local representatives. We stand behind every home that we offer, to ensure a remarkable experience for our clients.” Affiliate sites are villarental.com and islandhideaways.com. If you go the route of a worldwide villa rental company, be sure to choose one that offers that kind of commitment and who takes a responsible approach to being knowledgeable and up to date on all of their villa listings “Luxury Retreats personally inspects every villa before offering it. 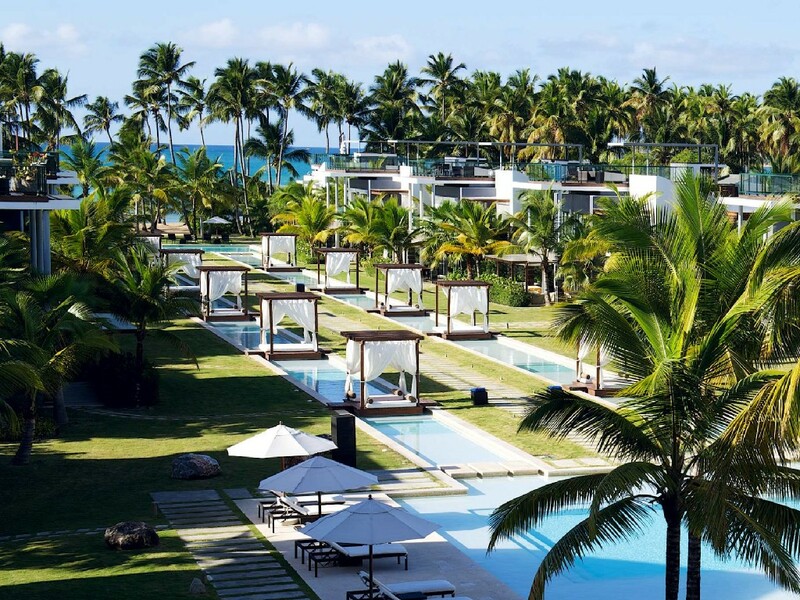 In addition, we offer full services such as a dedicated concierge for each one of our guests,” says Jazz Poulin, media manager at Montreal-based luxuryretreats.com. The company has over 2,000 villas to choose from in 50 different countries. Affiliate sites are villaescapes.com and caribbeanway.com. These companies may not have inventory around the world, but they are experts on each home in the region they offer and are familiar with the location specifics of each villa in the destination. Accurate distances to such attractions as the beach or ski hill are very important. They are also more likely to have their own hands-on staff in the destination to assist with your requests and offer concierge services such as a driver, car rental, chefs, excursions and spa treatments. These components are the key to transforming a good vacation into an unforgettable one. Even when you are renting a property within Canada, this type of srvice can still play a crucial part of that transformation. “Our concierge services are ideal for corporate retreats or special occasions when you are looking to not only book accommodation, but create a unique experience,” says Ana Freemont, tremblantliving.com. Know the company you are booking with, the services available and details on the location of the villa you are renting and you will be able to create a great alternative to the traditional hotel holiday. It can set the perfect scene for getting together with family, reconnecting with friends or rewarding that hard-working team of executives.